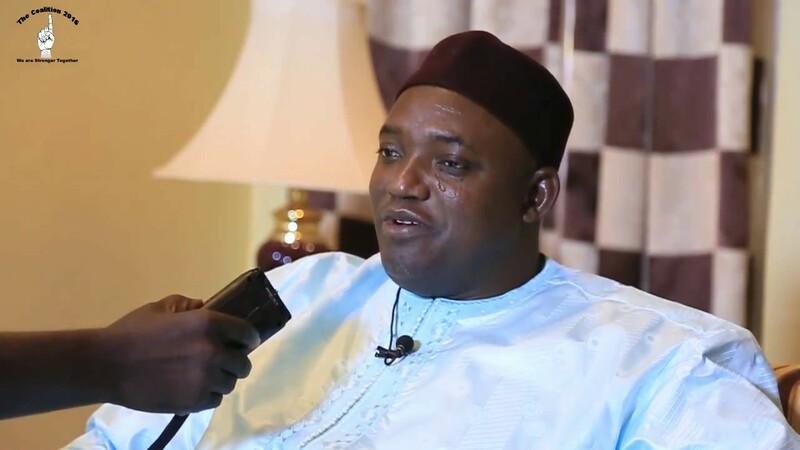 President Adama Barrow has dropped Mr. Habib Drammeh as Secretary General and Head of Gambia’s Civil Service, Daily News confirmed over the weekend. According to Mrs. Amie Bojang Sissoho, the presidential spokesperson and Head of Public Relations at the State House in Banjul, Drammeh was removed from his post on Friday. “The President of the Republic of The Gambia, acting under the provisions of section…of the constitution has decided to relieve Mr. Habib Drammeh of his appointment as Secretary General and Head of the Civil Service with effect from Friday, 14th September 2018. He would be redeployed to foreign service,” the presidency said in a statement. Meanwhile, the Gambian leader is said to have named Mr. Ebrima O. Camara as Gambia’s new Secretary General and Head of Civil Service with effect from 14th September 2018.